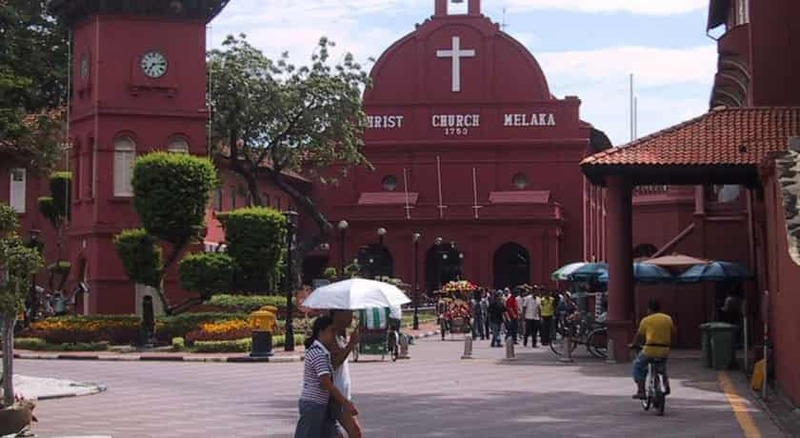 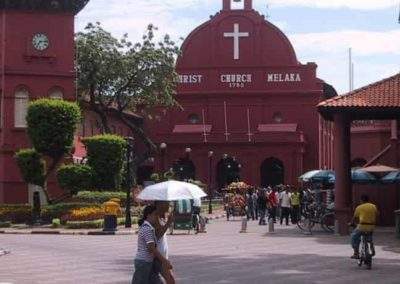 The rich vein of history is focussed around Dutch Square where the Stadhuys(town hall), now a museum, and St Paul’s Church on St Paul’s Hill forms a fascinating insight into old Melaka. 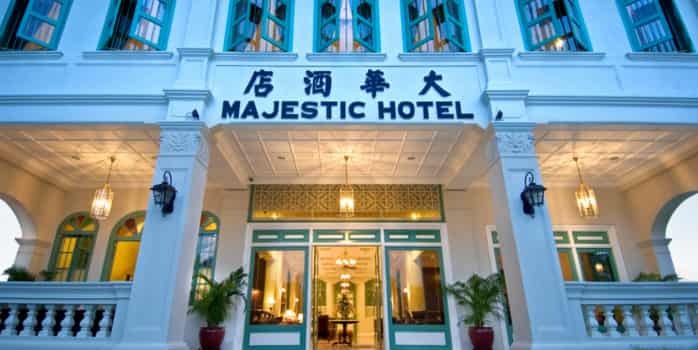 The renowned Porta de Santiago, St Johns Fort and Jonkers Street, famous throughout the Orient for its antique shops, are an ideal place for browsing and shopping. 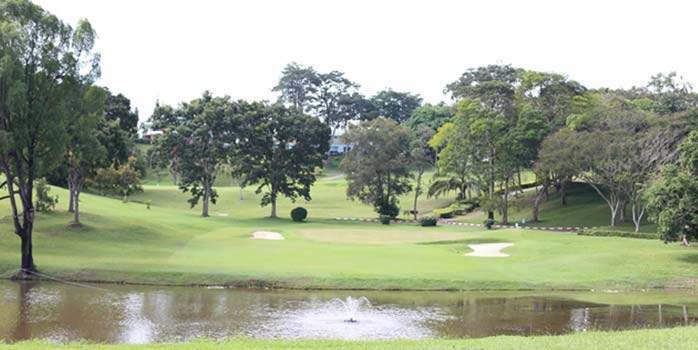 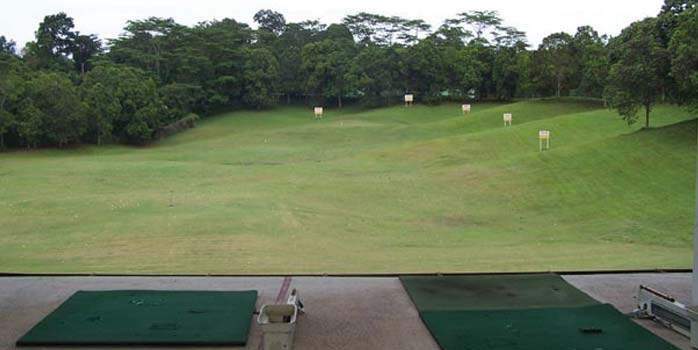 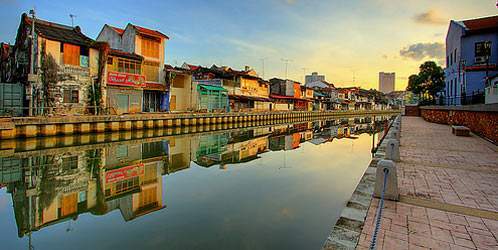 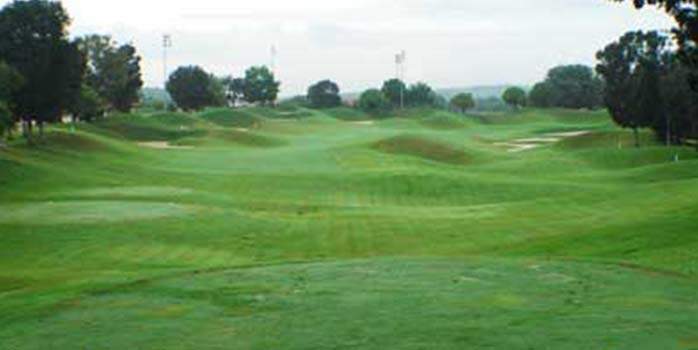 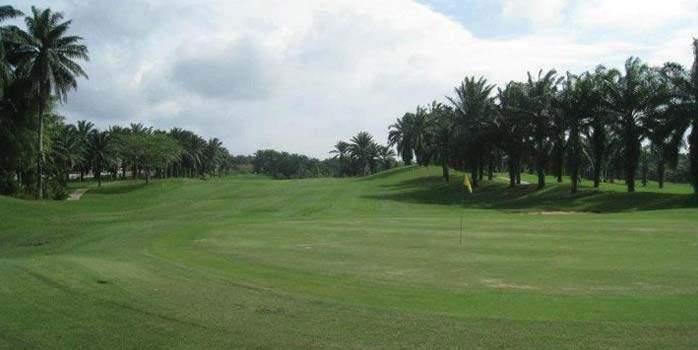 We recommend spending 2 nights in Melaka which will allow time to enjoy the sites as well as the fantastic golf courses which are all near to the city. 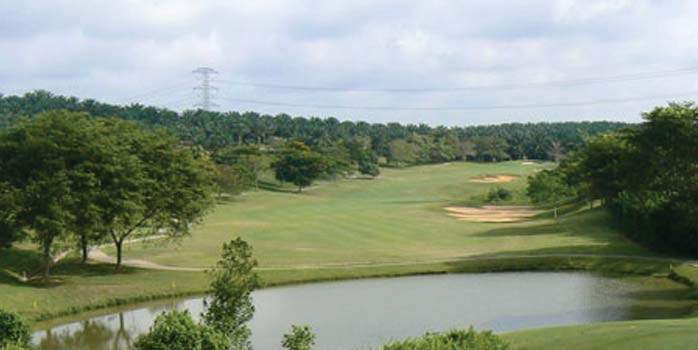 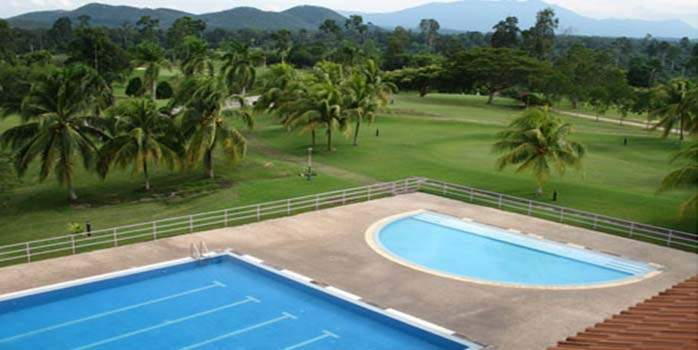 The town is an hour and a half from the airport and two hours from Kuala Lumpur city centre.